You chose your college. Now choose your loan. Tuition, books, housing, food, gas, laptop – there are plenty of costs that scholarships, grants, and government loans don't cover, and most students need help filling the gaps. We want to help scholars and parents understand all their options and choose those that work best for them. That’s why we’ve partnered with Student Choice to offer lending solutions designed to meet your specific needs. 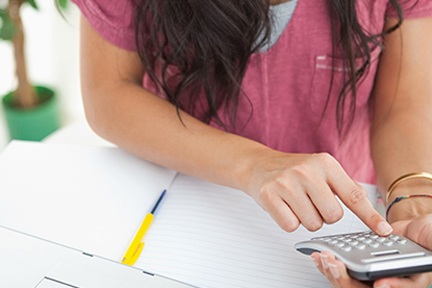 Feel free to explore our resources and see why a Student Choice loan may be right for you. 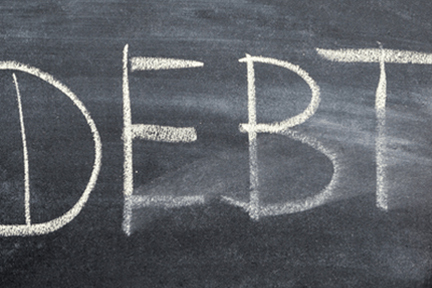 What is the Student Choice loan? The Student Choice Loan is a private student loan created for college students to fill the gap in financial aid that is left between the Cost of Attendance (COA) and federal loans or aid. Private loans like the Student Choice Loan are not offered through the federal government, so it's important to look for a loan program from an institution you trust, like Visions. 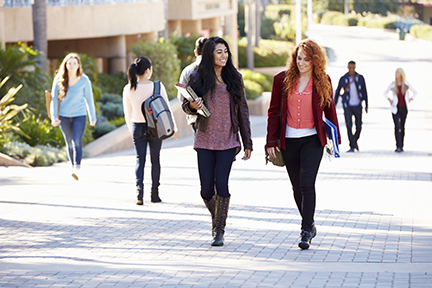 Private student loans are in the name of the student, but often require a co-signer. They are not guaranteed or subsidized by the government. Instead, they are based on the credit score of the student and/or the credit score of any co-signer they have on the loan.